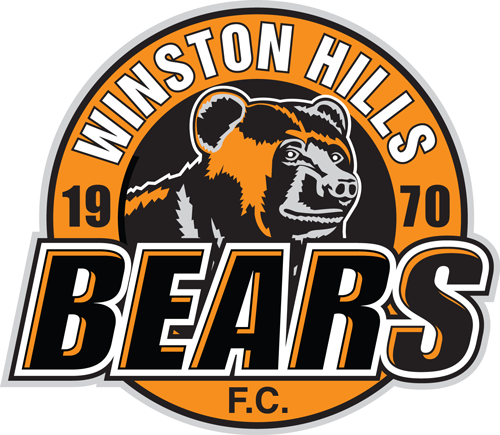 The Winston Hills Football Club has had the pleasure of offering enjoyable and challenging involvement in the sport of soccer to the local community since 1970. Although the club encourages and rewards excellence and success, it has a strong focus on participation and ensuring enjoyment at all levels. Our focus is on performance rather than winning and our culture and code of conduct encourages respect for all. With about 1200 members, the club is one of the largest in the Hills area and has been a part of the new Hills Football Association since it began in 2017. The club offers involvement for players from the ages of 5 and upwards for both males and females. The Club is run by a small dedicated group of volunteers who give their time and talents freely to ensure that players enjoy competition and participation.